WILD DOLPHIN SWIM! 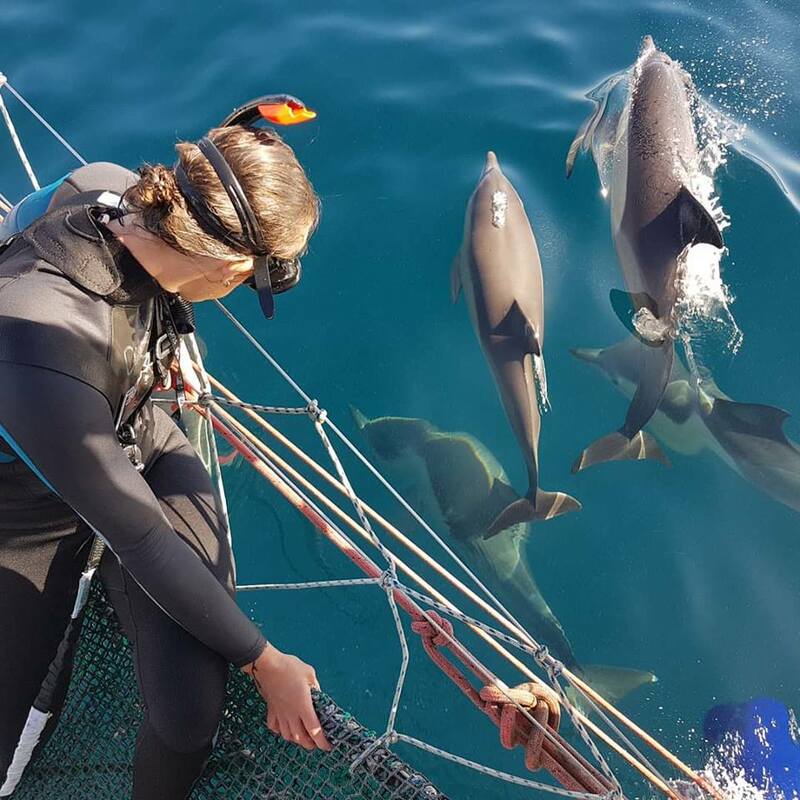 Come and join us for this unique and exciting bucket list experience, which takes you into the world of wild dolphins where you can become a part of the pod and witness true dolphin behaviour! Suitable for ages 7 to 70! Fantastic dolphin watch! 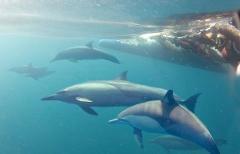 Watch dolphins as they interact with swimmers in the water. 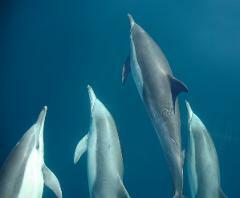 These dolphins are beautiful, energetic and very inquisitive! Suitable for all ages. Children under 5 are free and must be with an adult at all times. A customised HD video of your swim experience!